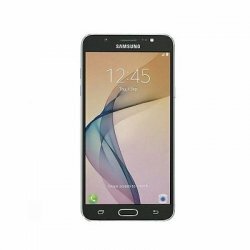 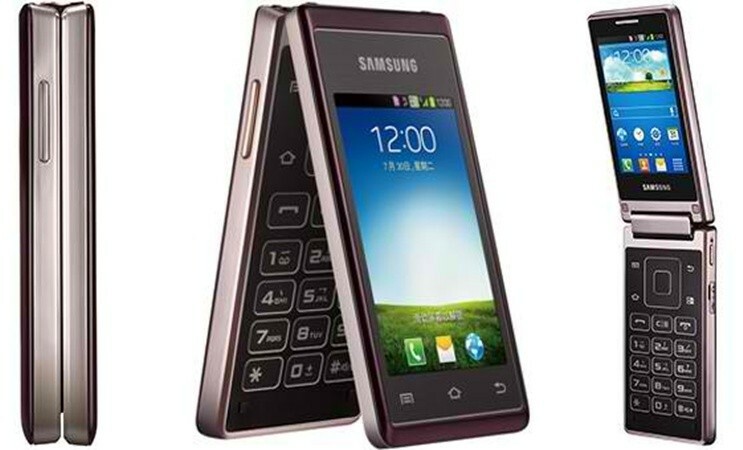 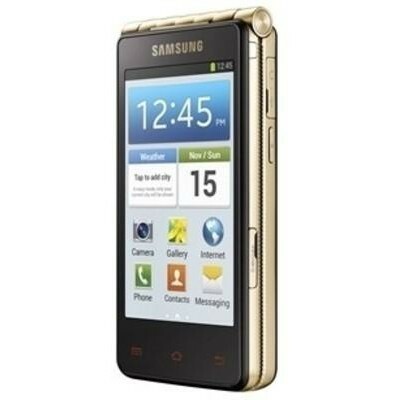 This is a Samsung 10239 Galaxy Golden. 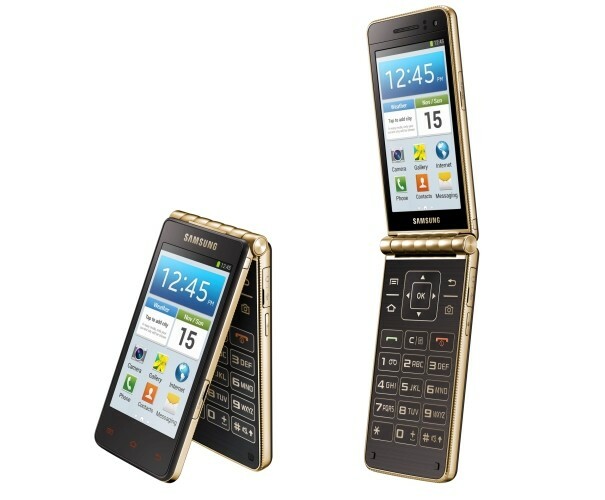 It has a Wifi, Bluetooth, FM radio micro USB and other goo features. 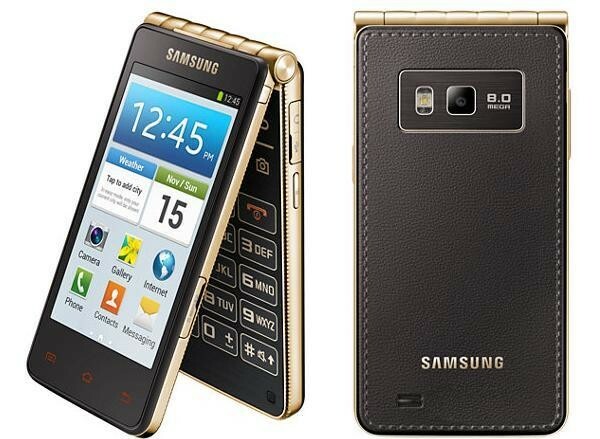 It has two colors Black and Gold.